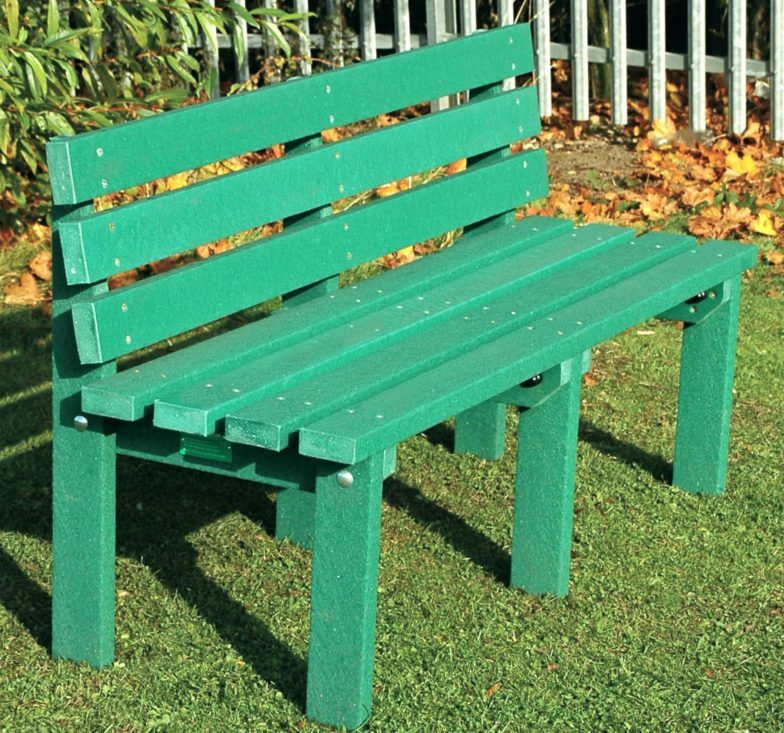 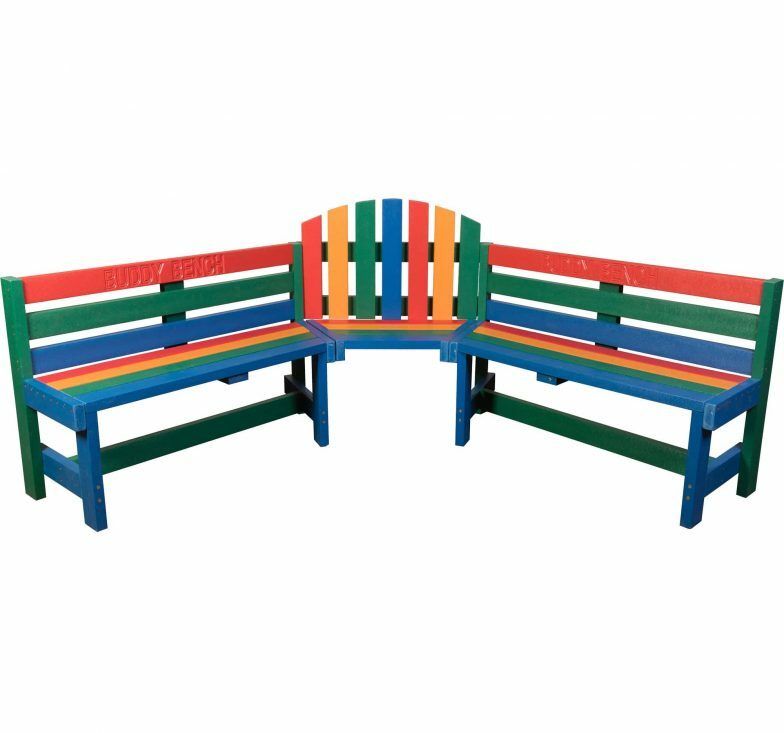 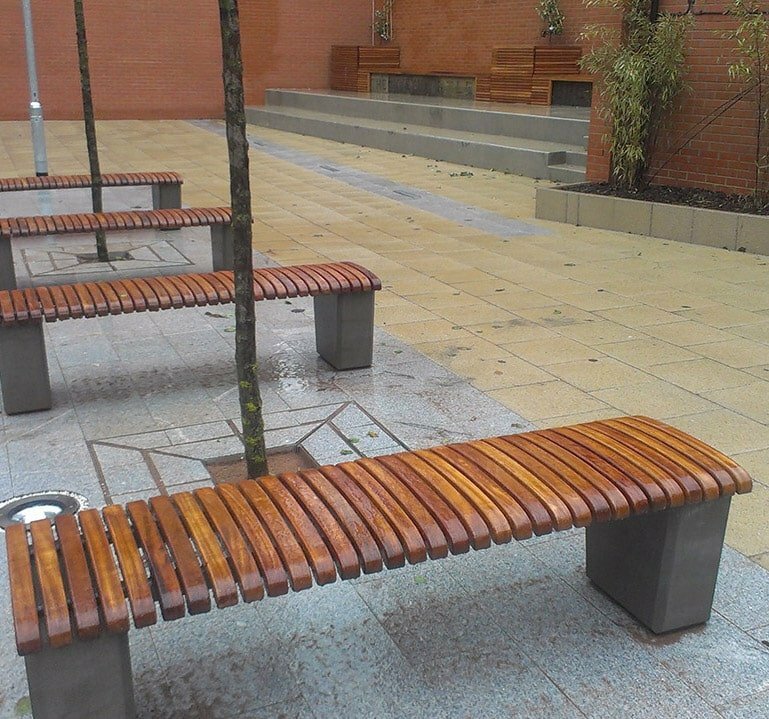 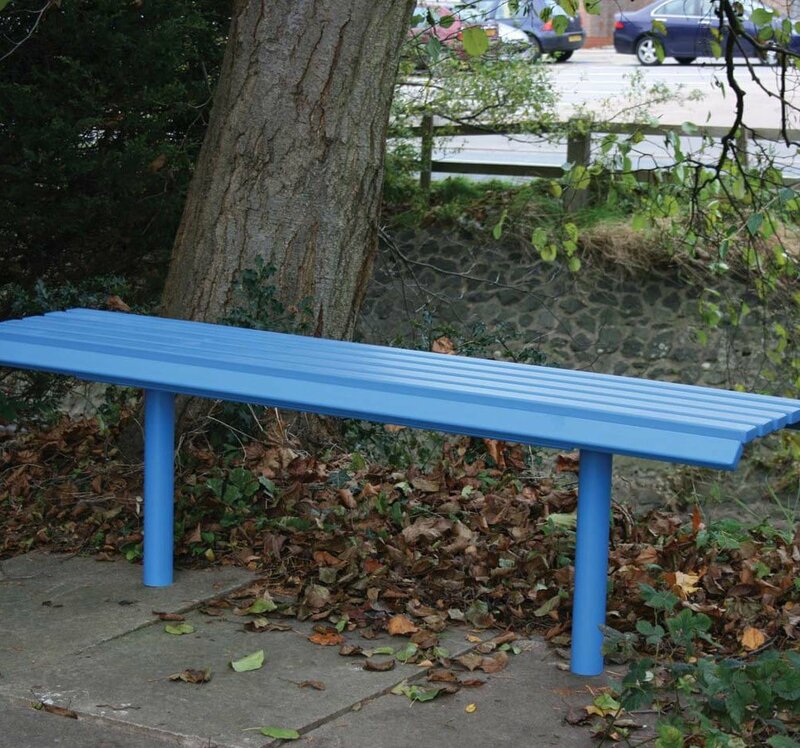 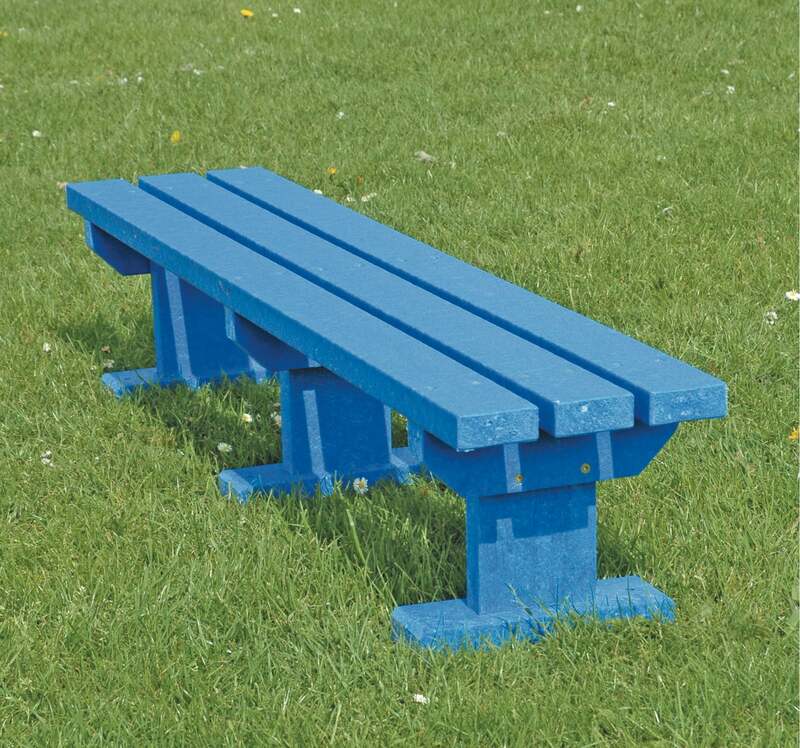 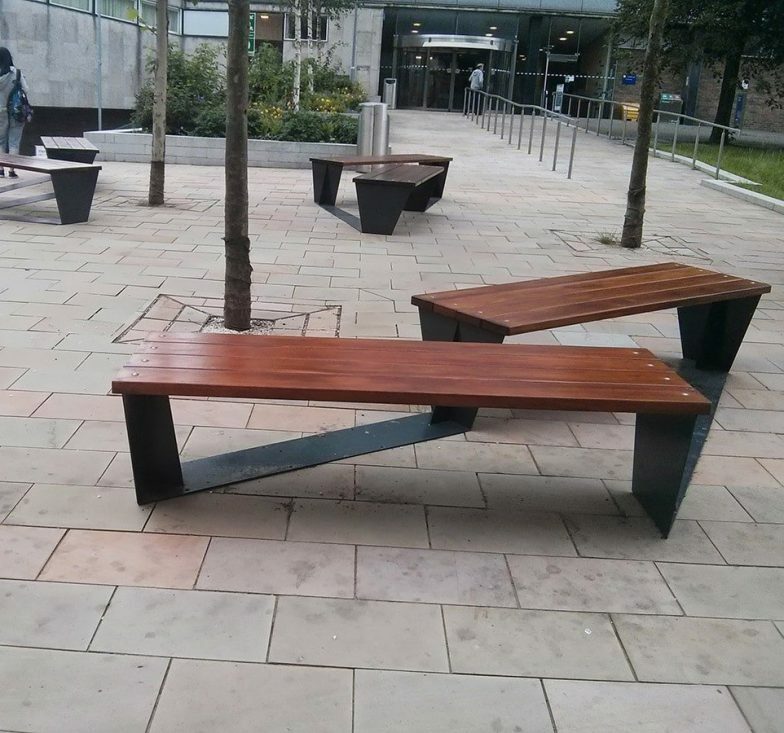 Our extensive range of seating and tables includes models for use in classical and contemporary urban landscapes and parks. 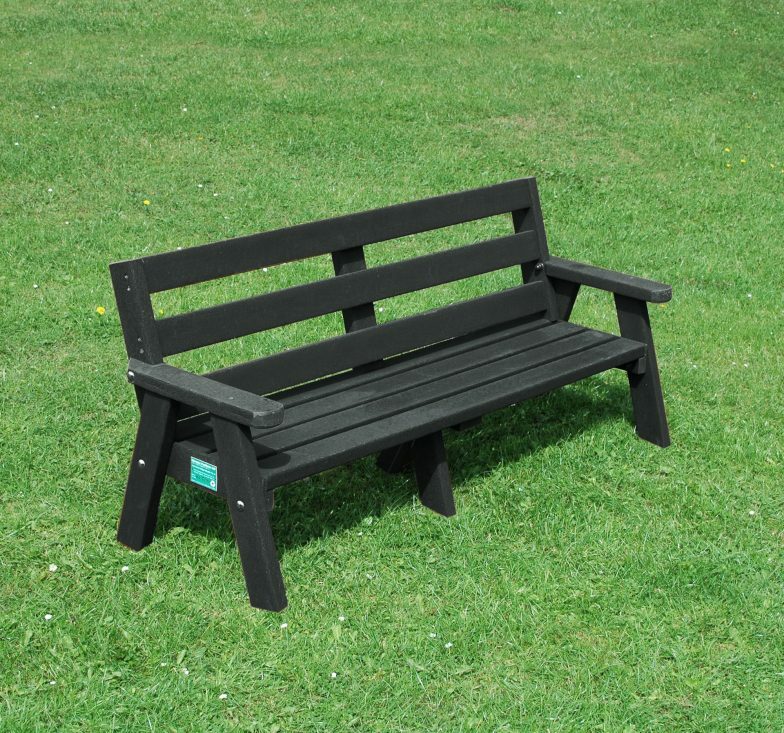 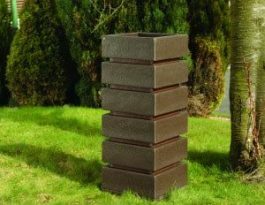 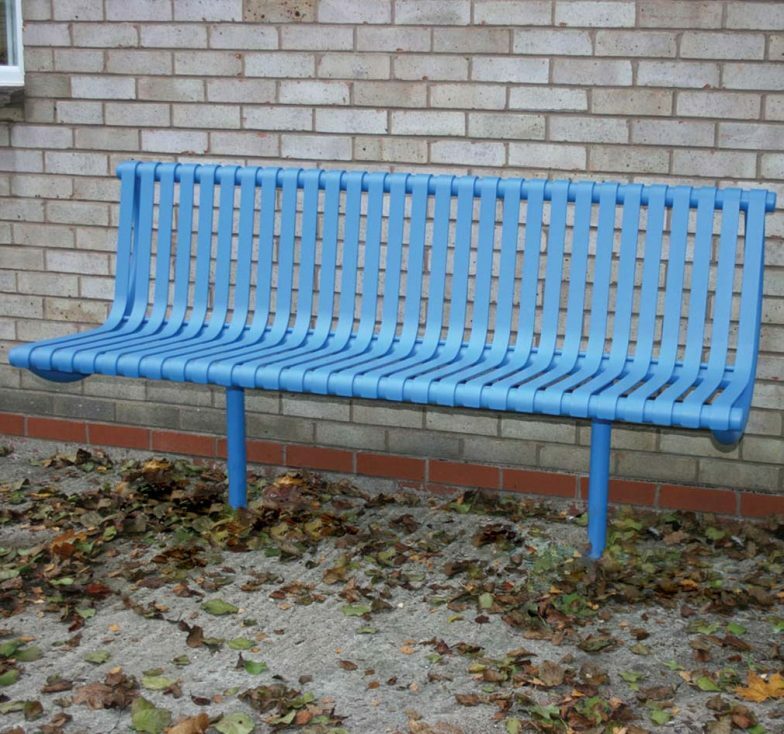 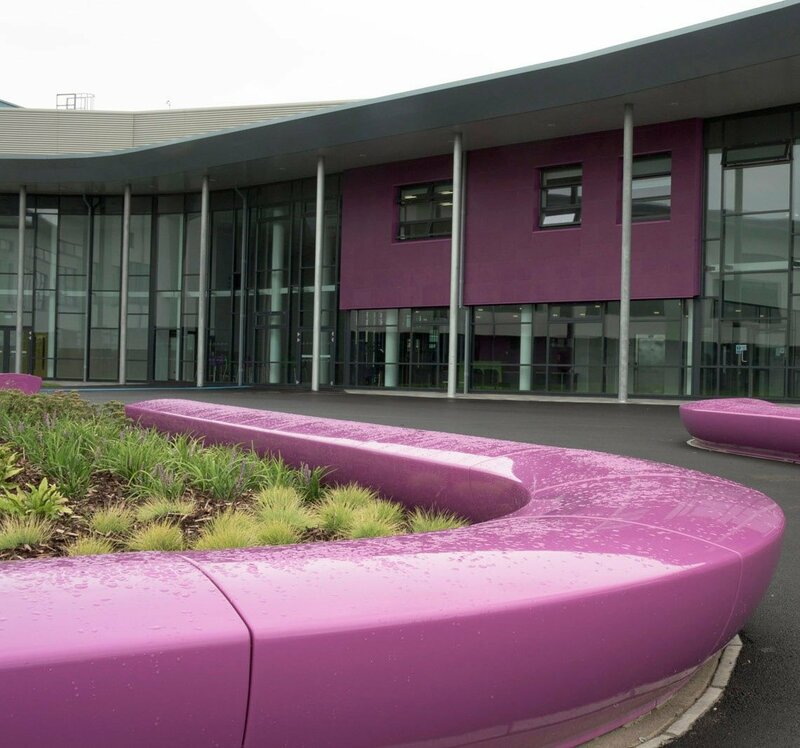 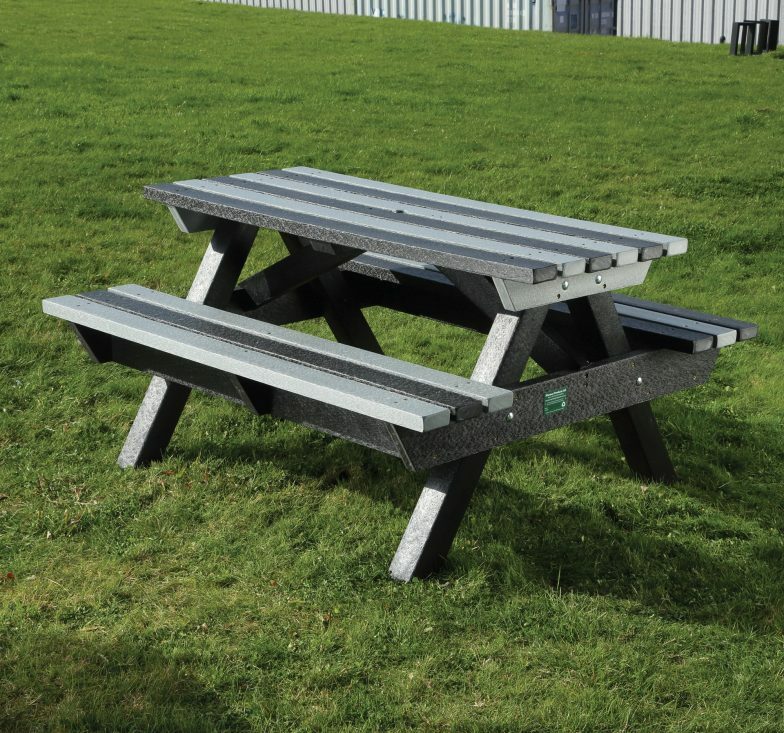 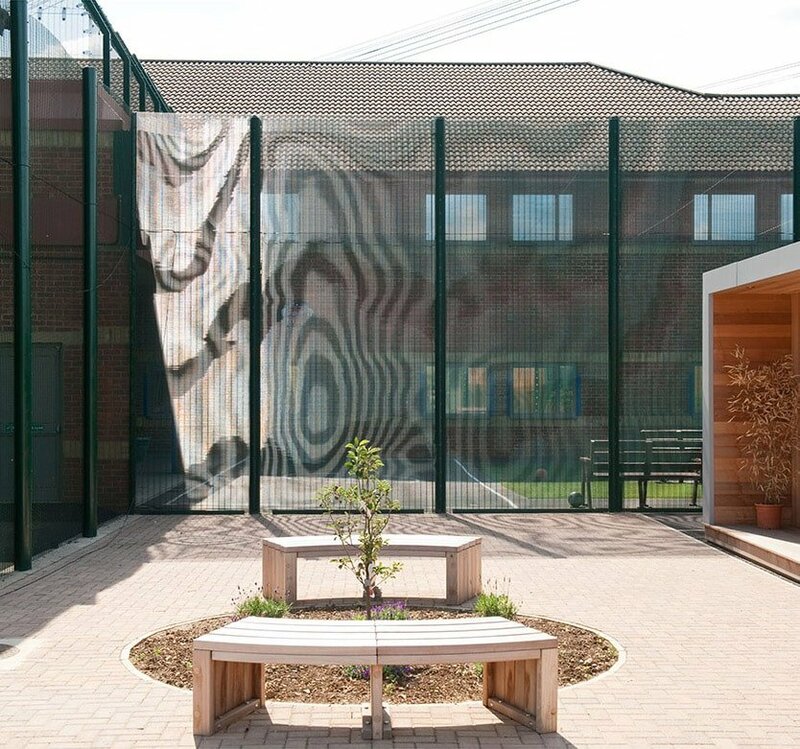 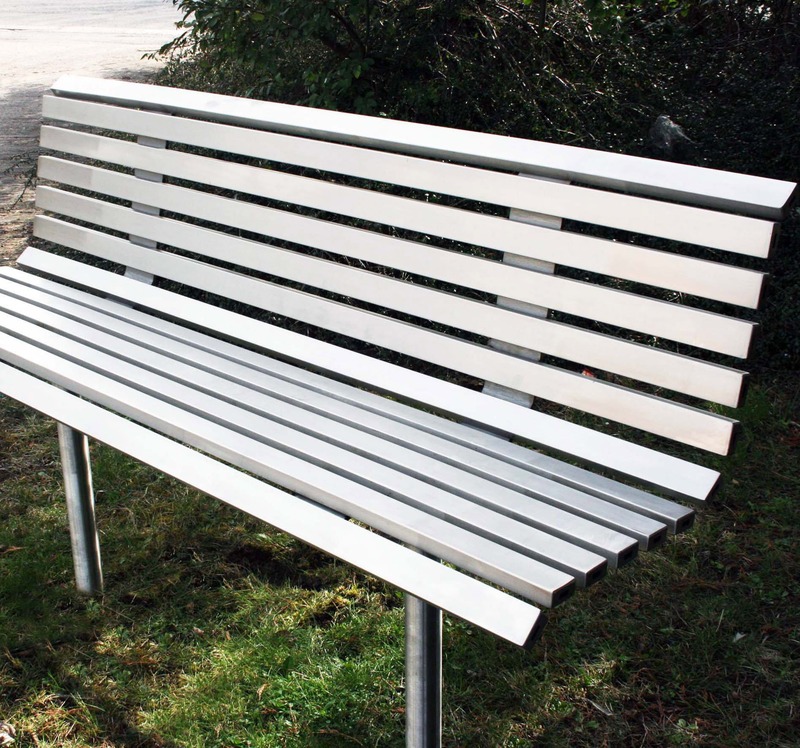 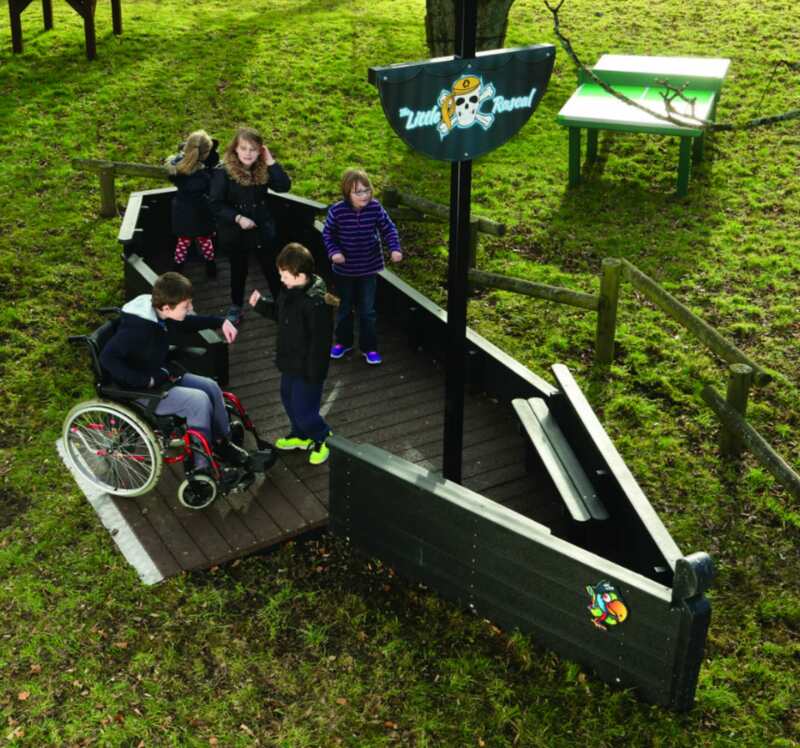 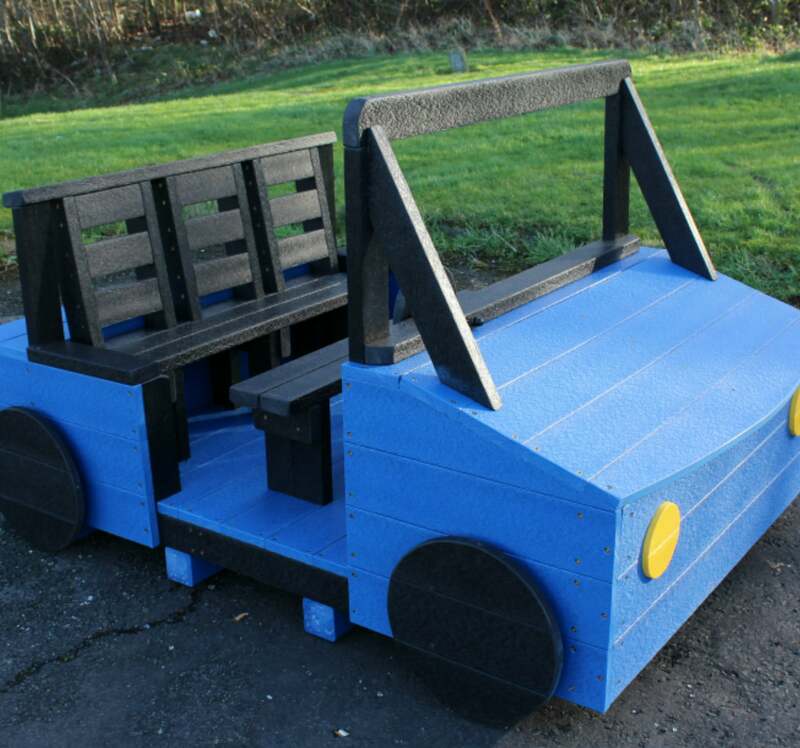 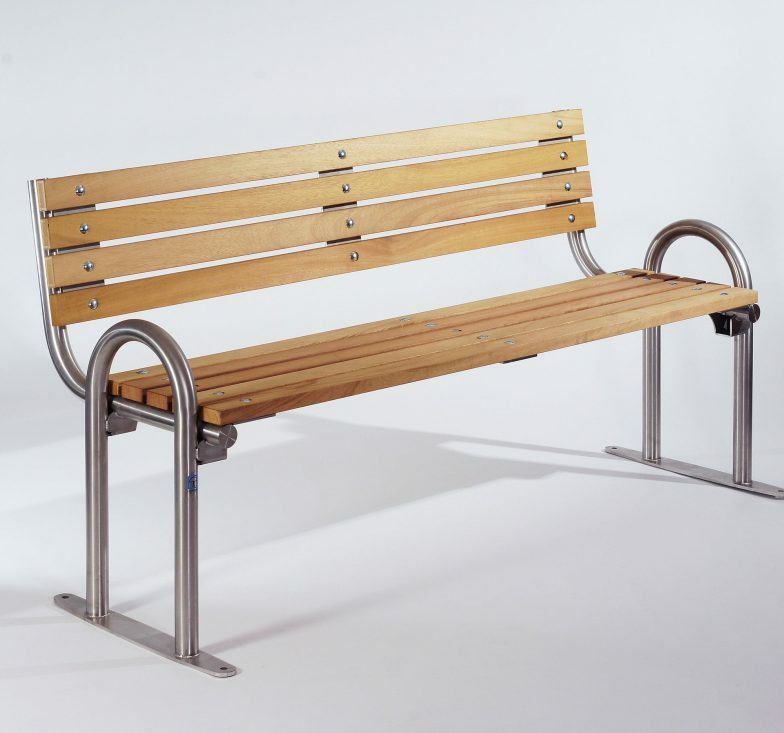 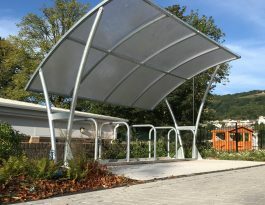 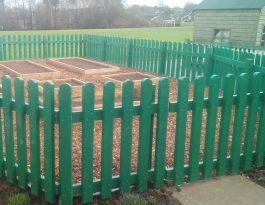 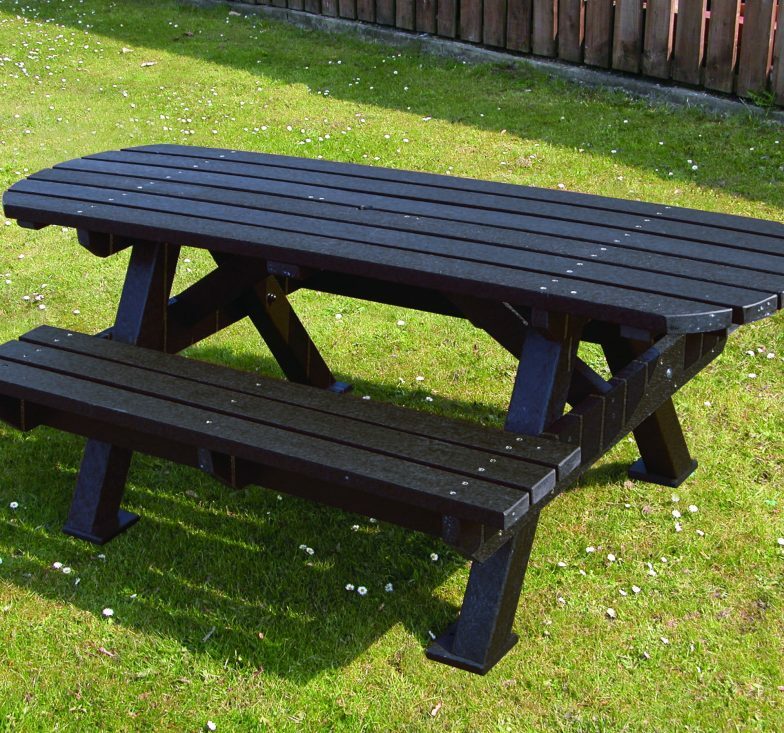 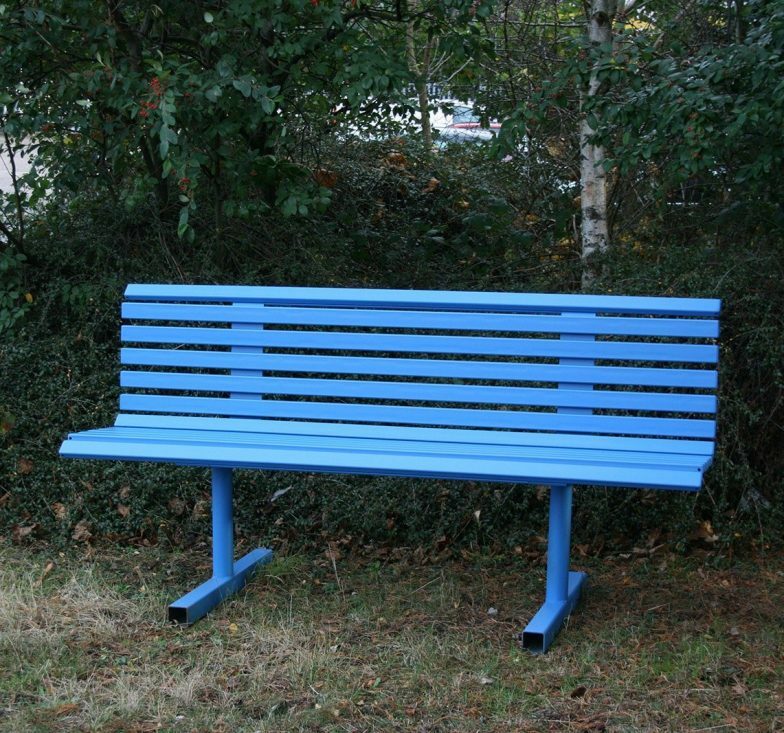 We have products manufactured from galvanised mild steel, stainless steel, treated timber, recycled plastics and combinations of these materials. Galvanised steel items can optionally have a tough polyester powder coat applied in your choice of colours. 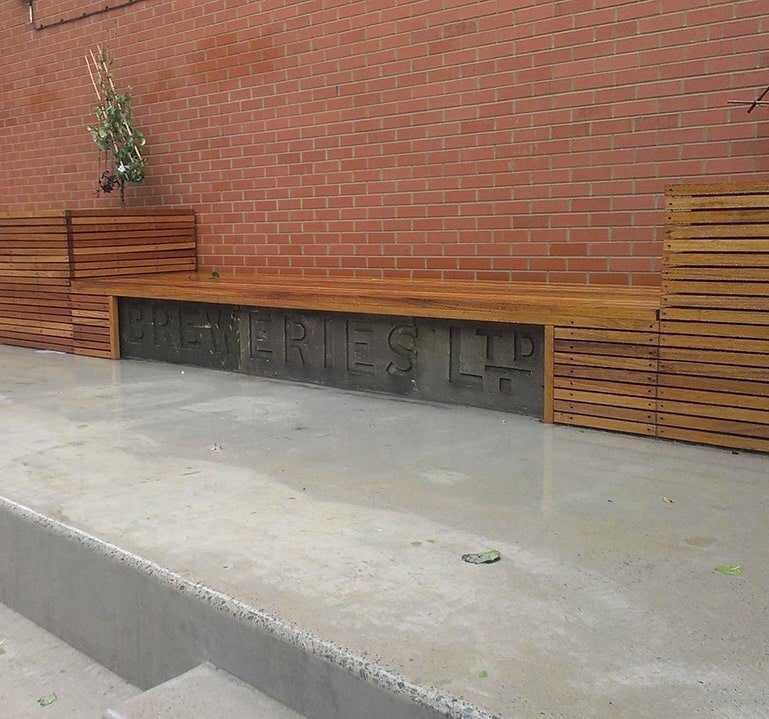 If none of our standard products meets your requirements, we can manufacture customised or bespoke designs, working from rough sketches or architects’ drawings. Most products can be supplied with ragged feet for casting in concrete, or flanged feet that can be fixed to suitable surfaces. 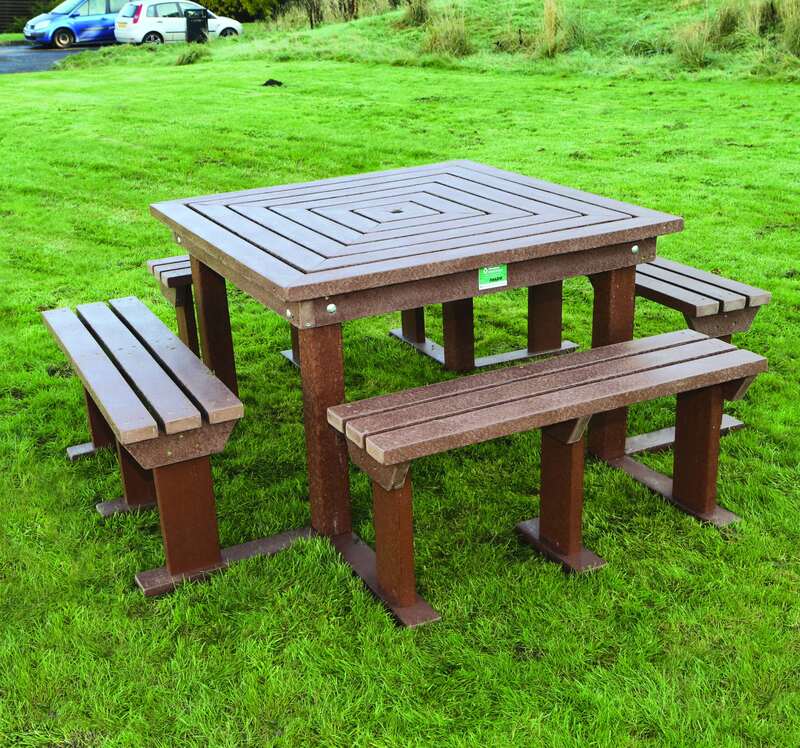 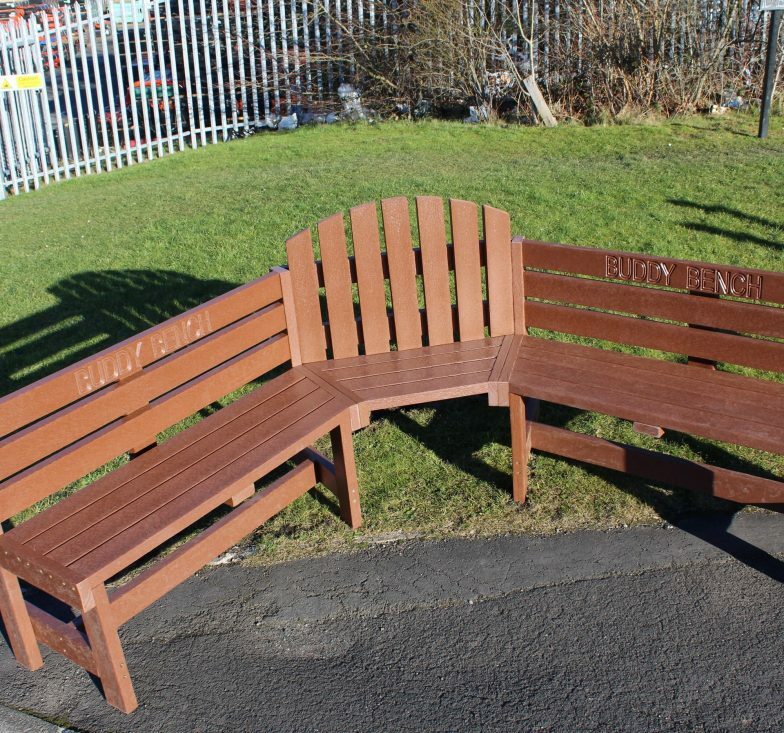 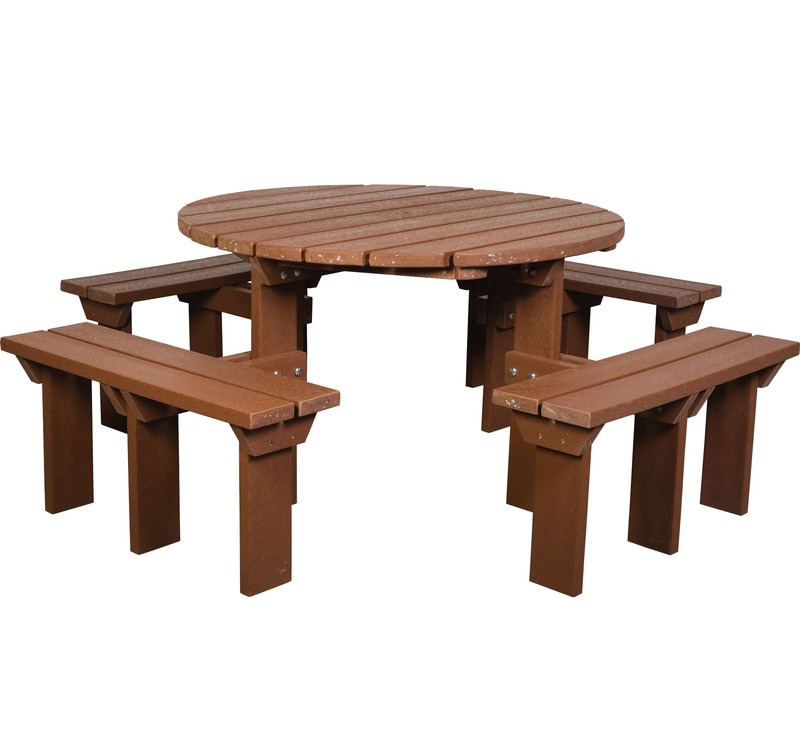 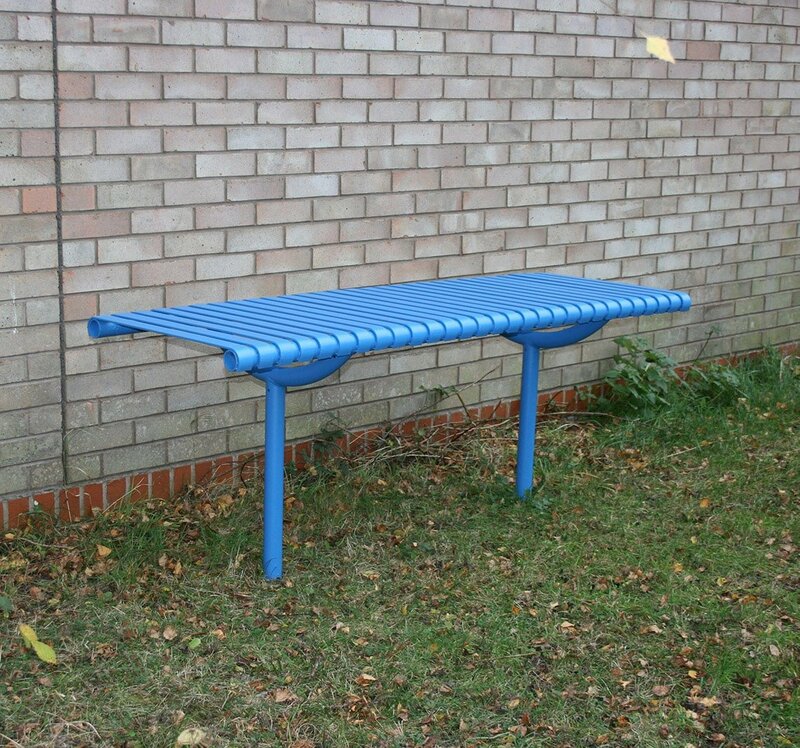 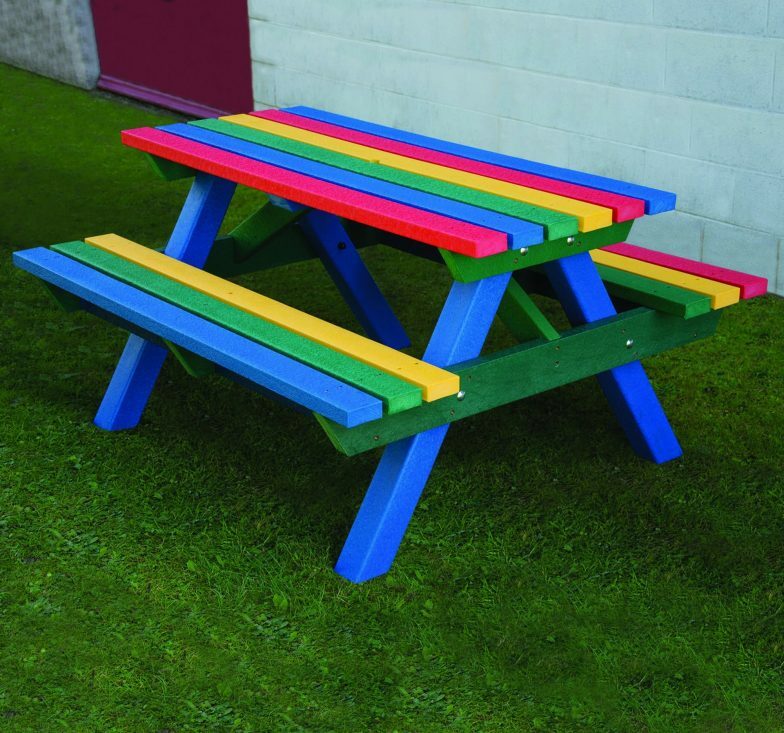 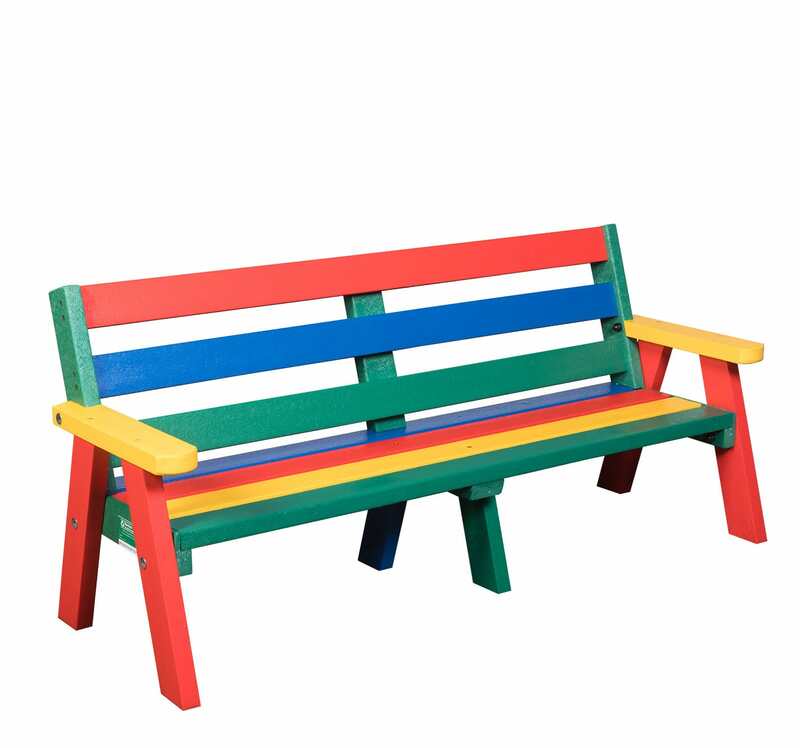 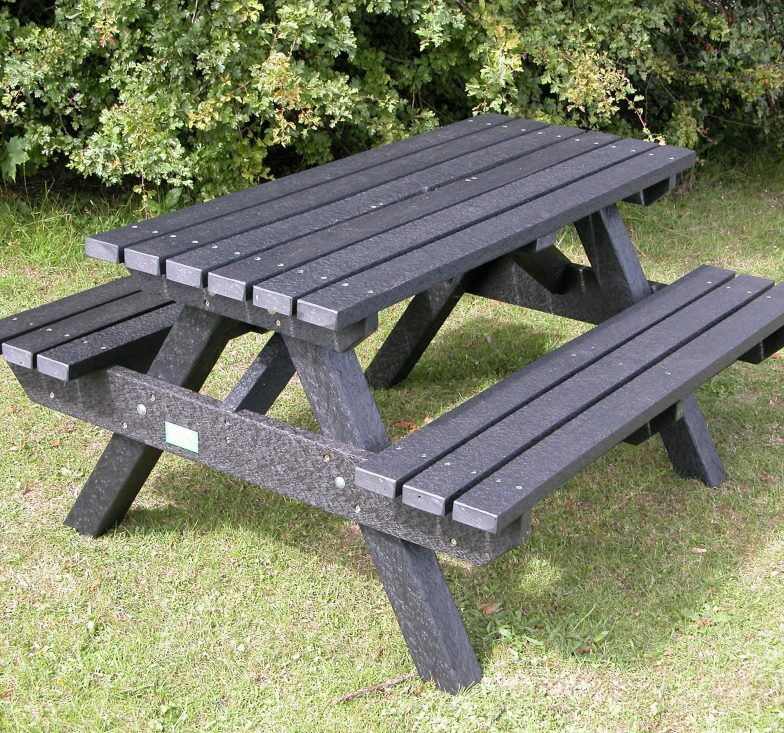 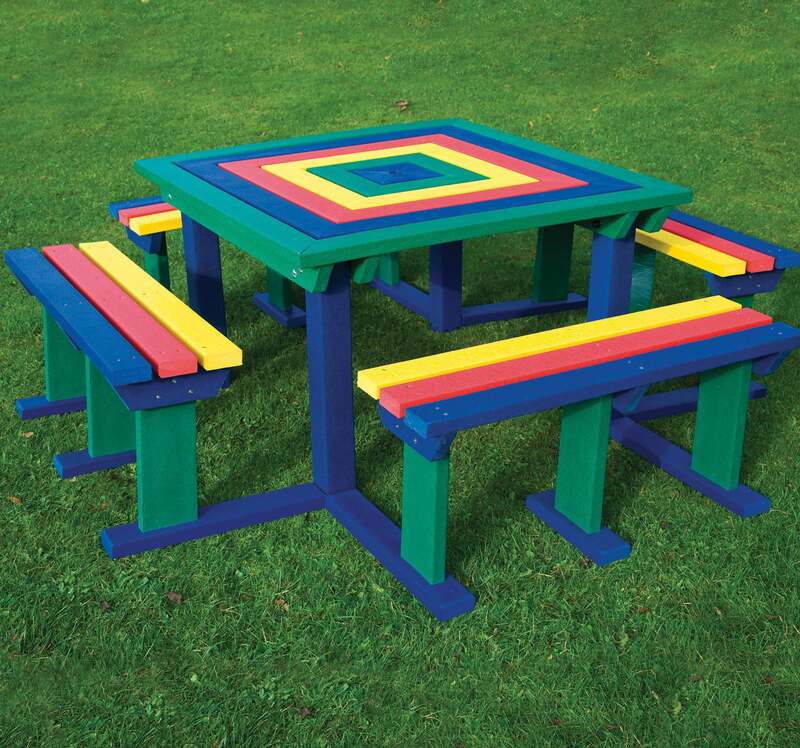 More information about our extensive range of seating and tables is available via the download links.